Do you need a professional brochure design? 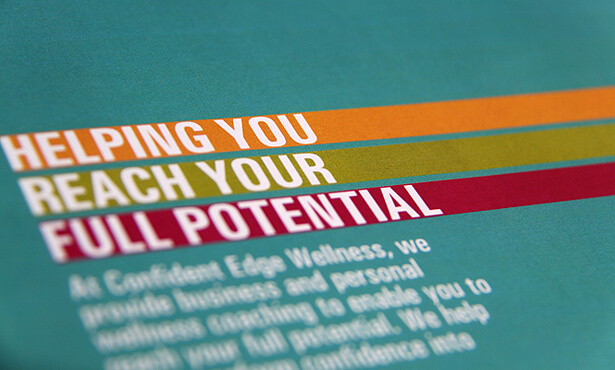 Does your existing brochure design help you make sales? 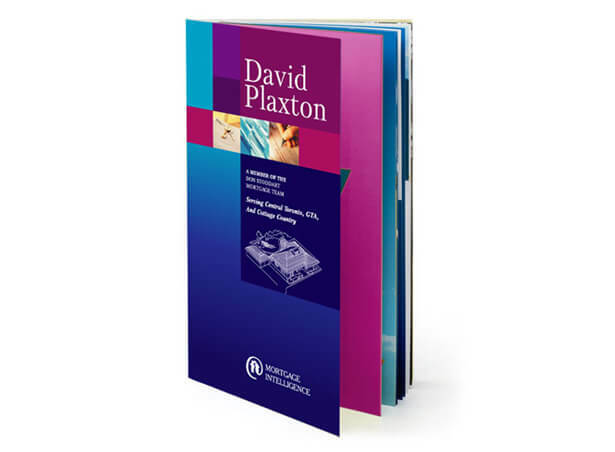 Brochures, catalogues and booklets are important tools of any marketing campaign. The design of a brochure or catalogue influences the buying decisions of your customers and convinces them to choose your company’s service or product over your competitors. 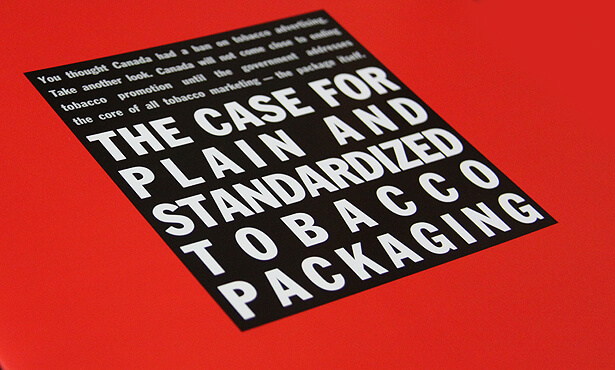 Is your brochure system consistent? A well designed brochure enhances brand recognition. The professional brochure designer has to adhere to the brand identity guidelines of your company and in cases where there are several products or services offered the designer has to design a system of brochures that will strongly communicate the company brand throughout all pieces of the brochure system. How unique is your brochure? Effective brochure design has to differentiate you positively from the competitors. Is it easy to read? Is information accessible? The purpose of the professionally designed brochure is to get your potential or existing customers to fully understand the message you are trying to convey and act accordingly. A good brochure designer will do the preliminary research to fully understand your customers needs, preferences and abilities. Are your sales people proud of your current brochure or ashamed? If your answer is the latter, a brochure re-design is the way to go. Is there a call to action? 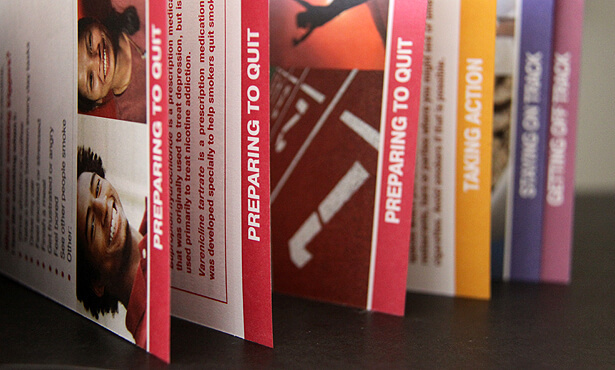 Can Your Business Survive without a Professional Brochure? Saddle Stitch Brochure Design. 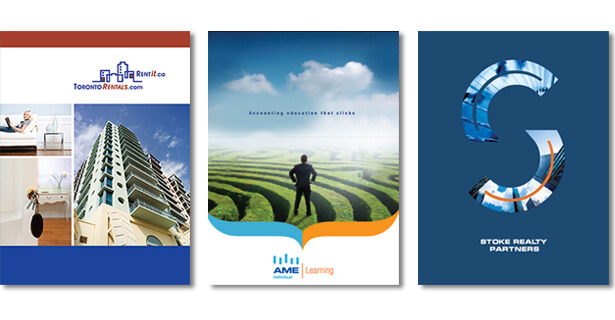 Annual Reports and Catalogues.